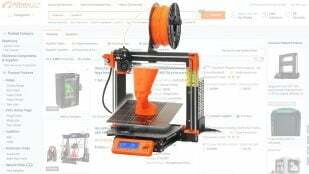 What's the best Prusa i3 clone? The cheapest? The largest? 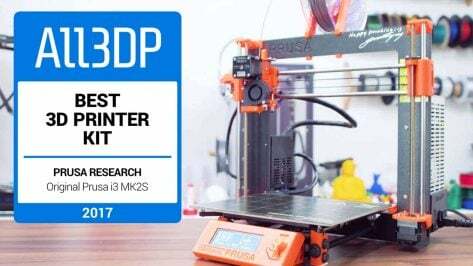 Read our 2019 guide on the best RepRap Prusa i3 clones and see how they compare to the Original Prusa i3 MK3 kit. 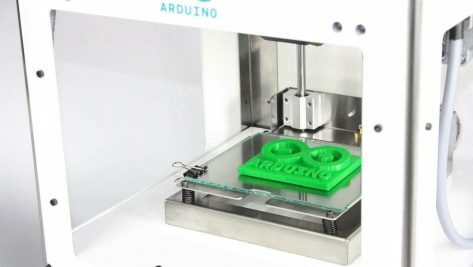 Arduino 3D printers are a rare breed indeed. 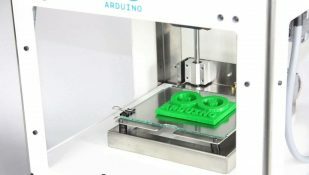 But if you want an Arduino 3D printer and have some tinkering skills, you should take a look at these DIY 3D printer projects. Your 3D printer has a "brain" to do the processing and the "muscle" to do the work, but it's the RAMPS 1.4 that connects them. Find out what makes your 3D printer tick. This is where 3D printing is right now, according to Thomas Sanladerer. 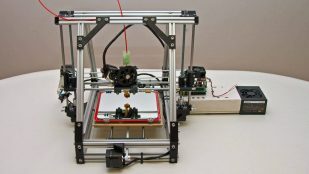 Read his detailed and enthusiastic Original Prusa i3 MK2 review. 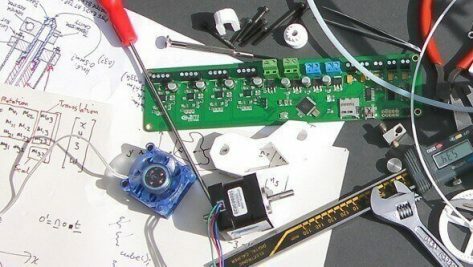 The RepRap project has been the subject of an edit war on Wikipedia. 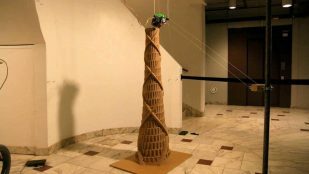 Here's the official history, as described by core members of the project. 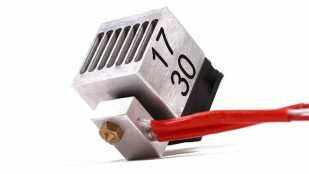 Big news for everyone with a 3D printer: 1730 Full Metal Hotend is capable of 3D printing 1,75 mm and 3.0 mm filament. 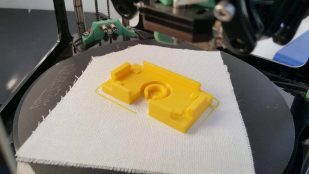 It’s available now on Kickstarter. 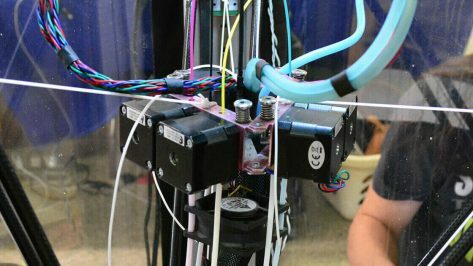 At the Midwest RepRap Festival, maker Daren Schwenke showed off his homemade Arcus 3D full color 3D printer. 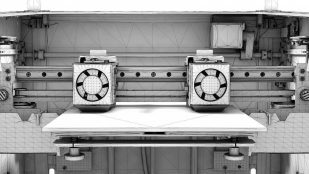 RepRap inventor has found a way to let you "feel" distant objects, using a 3D printed rangefinder packed with ultrasonic sensors. 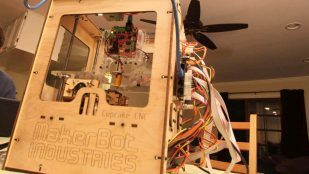 In an exclusive inteview, BCN3D Technologies CEO explains how a commitment to open source and higher education can be a formula for success. 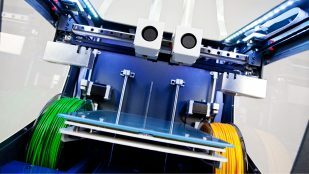 Looking for information on 3D printing company RepRap? 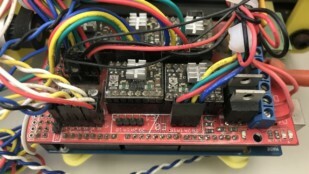 We‘ve accumulated the most important facts in this company profile. At this year's Midwest RepRap Festival, River City Labs showcased an extremely rare MakerBot Cupcake 3D printer. The Hangprinter is an open-source printer which has no frame but works by anchoring to the floor and hanging from the ceiling by cables. In a remarkable step, BCN3D Technologies have open-sourced the design files and software for their high-end BCN3D Sigma 3D printer. Take a peek behind the scenes of BCN3D Technologies, where they share the design process on their award-winning BCN3D Sigma 3D printer. The RepRap Wikipedia entry has become the battle grounds for an all-out editing war. 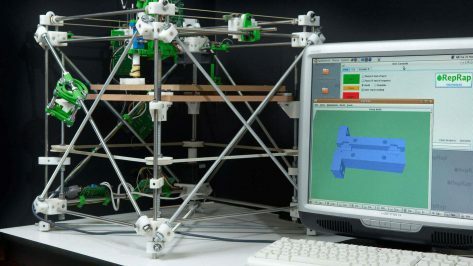 Can objective writing AND 3D printing prevail?